This year fall in love with the Goose all over again! Be it mind, body, or spirit we always have an amazing inventory on hand of everything else you need for your 2018 makeovers. Sporting goods. Health and exercise equipment. Books and music. Clothing, shoes, and accessories. 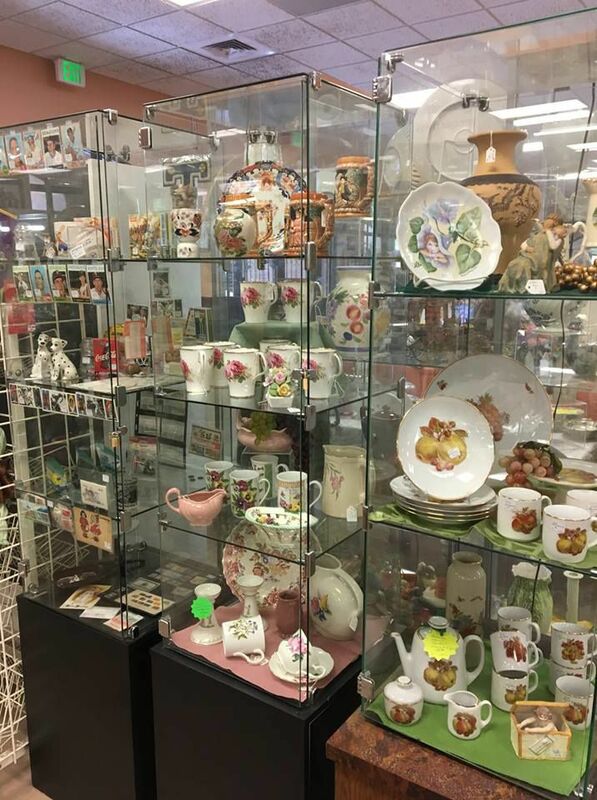 Take a trip down memory lane in our vintage, antiques and collectibles department! Profess your love with a beautiful piece of gold or silver jewelry! Don't forget to print out a coupon for your next visit. 2018 will be a very good year at the Goose thanks to you, our loyal donors, customers, and volunteers! 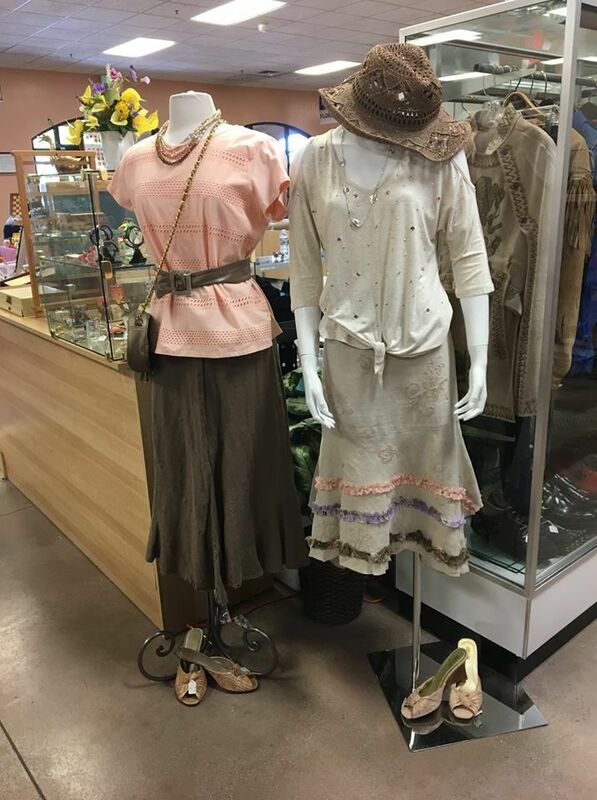 We hope to see you soon at the Golden Goose Thrift Shop. The Golden Goose is a 501(C)3 non-profit organization and our great success rests on the shoulders of our volunteers, our generous donors and the best customers on planet earth! We are proud to bring you the highest quality merchandise at a fraction of the retail price accompanied by the most excellent customer service you will find anywhere! We would like to thank you all for your support and are looking forward to serving the needs of our communities throughout the New Year! Right now the Goose has everything you could possibly want for your 2018 makeovers! Whether it’s your home, wardrobe, lawn, garden, “man-cave,” mind or body, the Golden Goose has what you need for pennies on the dollar! It is so easy to become part of the Goose family of volunteers, donors, and customers who all help us make good things happen every day! We invite you to “like” us on Facebook. Shop, donate, volunteer, and check out what we have for sale on eBay! Feel great in 2018 at the Golden Goose Thrift Shop! You know the Golden Goose is the Queen Mother of all thrift shops! Join us during the month of May and find everything you need to make your mother feel like Queen for a day! Find exceptional gold and sterling jewelry, fine collectibles, great summer reads, craft supplies and so much more… or get the ultimate Goose fan gift…a Golden Goose gift card! Our beautiful gift cards are available all year round in any denomination you choose and they never expire! This year, give mom some Goose love! Sales are held the 3rd Friday of every month from 4:00 P.M. to 7:00 P.M. at the Golden Goose. 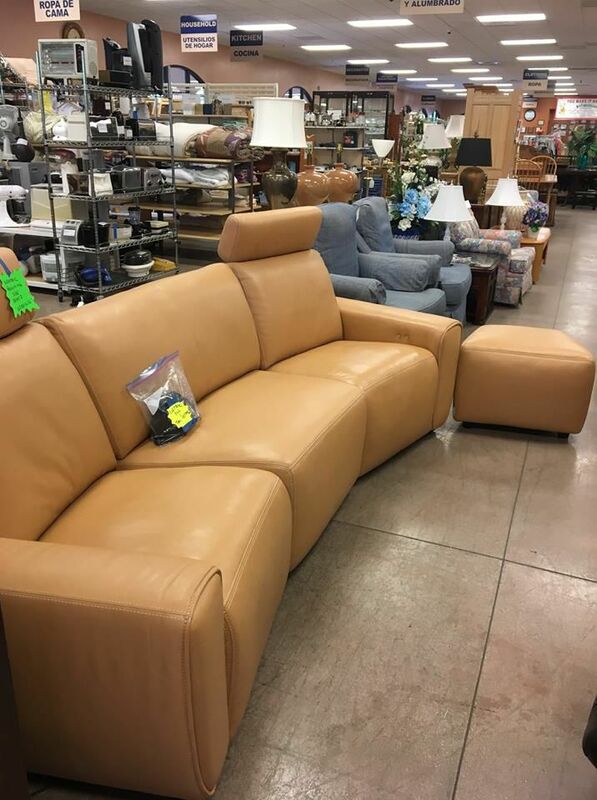 We have treasure troves of furniture, appliances, electronics, clothing, tools, cameras, books, sporting goods, computers, clothing and many more great savings for you, our valued customer. You never know what you will find at the Golden Goose. Remember, you can purchase one of our gift cards in any denomination, a great gift for all occasions. *Excluding jewelry and vintage antiques and collectibles. One coupon per customer per day. Coupon expires 5/31/19.